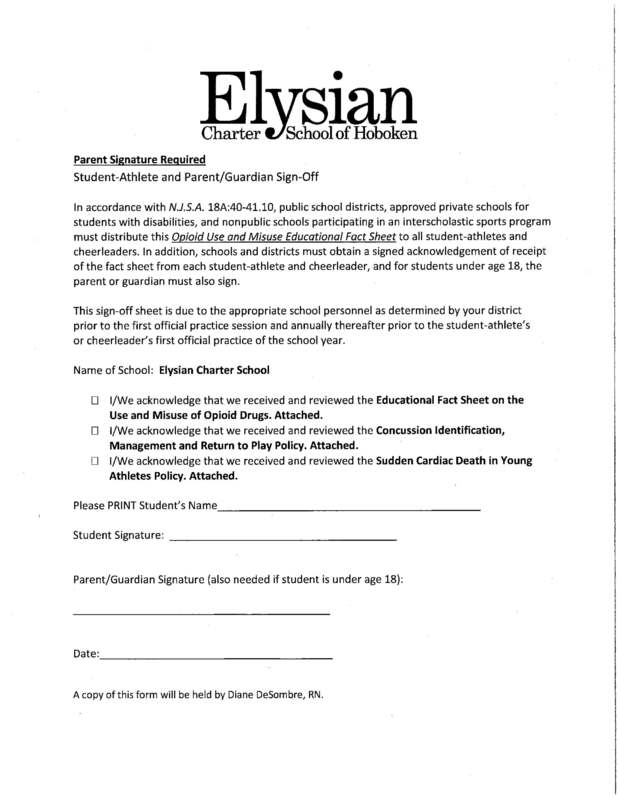 Click on the athletic physical form below to open the PDF. Any student who signs up for any sport, they must have all these forms updated yearly and parent/guardians must check off the boxes confirming that they have reviewed the information. This form must be returned to the Office.